From unexpected connections to the founding and culture of Nike to the preparation for the 2020 Tokyo Olympics, Japanese culture flows through the global world of sports and business. Drawing on his extensive experience as an athlete, trainer, and osteopath in Australia, Great Britain, Italy, and Japan, Paul Francis will share how the aspirational qualities in Japanese culture are cultivated, grown, and celebrated. Paul leads Advanced Product Innovation at Nike as Senior Director. 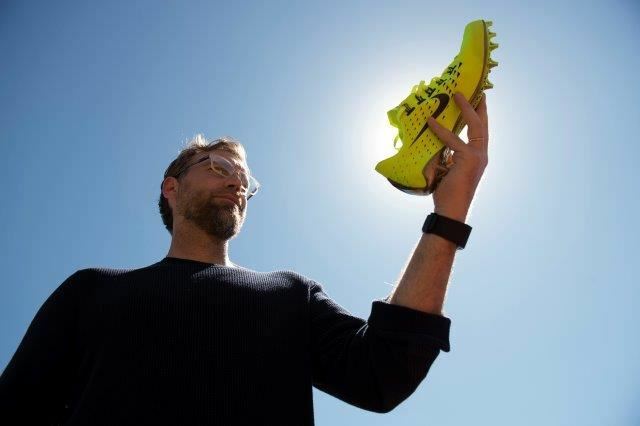 He first joined Nike in 2012 under Tony Bignell, Vice President of Footwear Innovation to enhance sports performance by enhancing how the body and sports equipment work together. He has rowed and coached worldwide. Join the JASP for this free evening at the Frick Fine Arts building on January 19, 2017. Light hors d’oeuvres and beverages will be provided. Lecture Series Sponsored by Mitsubishi Electric Power Products, Inc, with special support fromthe International Business Association at the Katz Graduate School of Business International Business Center and the Asian Studies Center at the University of Pittsburgh.